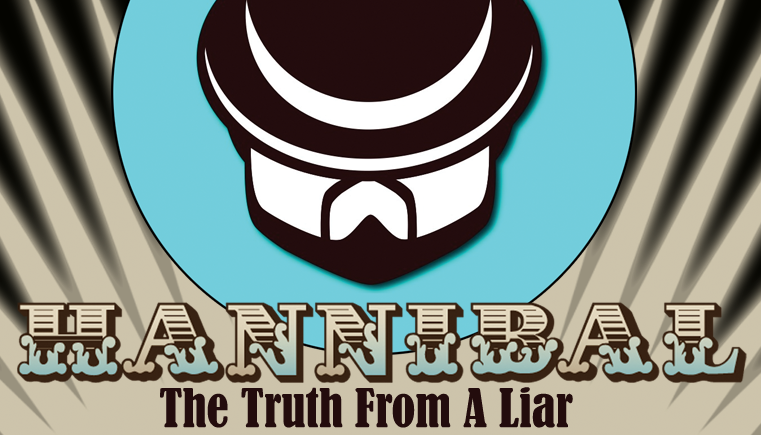 Today, when you order "Hannibal: The Truth From A Liar", you'll instantly be emailed a Penguin Magic gift certificate. You can spend it on anything you like at Penguin, just like cash. Just complete your order as normal, and within seconds you'll get an email with your gift certificate. 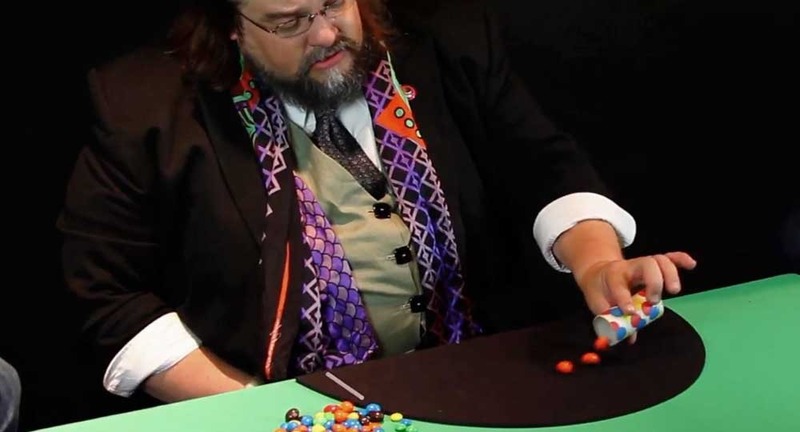 "When learning how I perform magic in restaurants a decade ago, I was offered Jim Sisti's The Magic Menu. Of all the routines I studied, nothing pulled me in like the work of Hannibal. I always wondered what routines like The Pringles Act looked like live. Here is an opportunity to see a TRUE master at work. 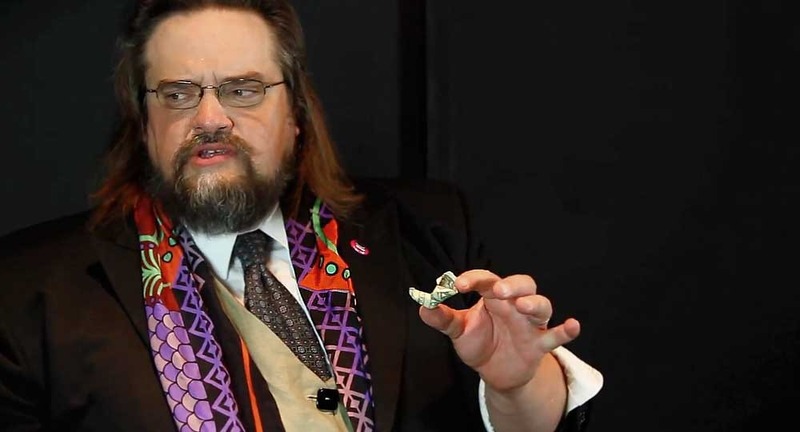 This set should be in EVERY MAGICIAN'S library." "Hannibal combines wonderful magical effects with masterful presentations and storytelling. Watching this material will make your magic stronger." "A perfect combination of mystery, comedy and emotion. Hannibal is one of magic’s premier storytellers who will pull your heartstrings and surprise you with real mystery along the way. His take on The Bill in Lemon is one of the best theatrical presentations for this effect you will ever see!" 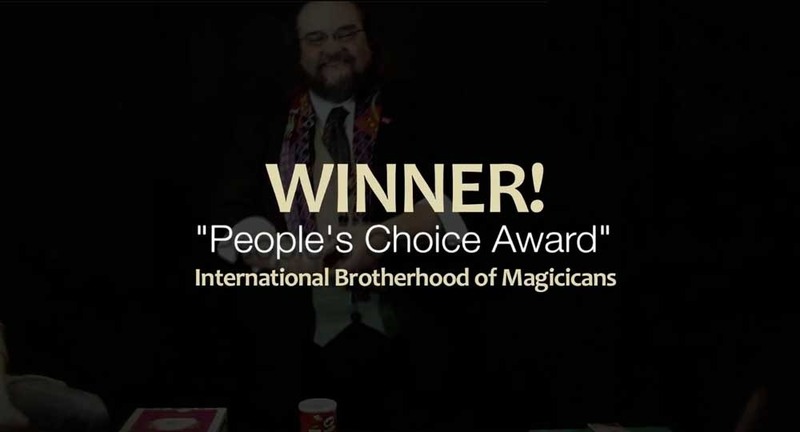 Recognized by the International Brotherhood of Magicians with the People’s Choice Award for Close-Up Magic, this 20-year veteran of street magic, comedy clubs and banquet-style performance has agreed to tip the methods to his trademark effects, including his epic prize-winning nine-phase The Pringles Act. A self-professed liar, Hannibal has much to teach about presenting magic through compelling storytelling, crafting strong material, and structuring a show that builds to a whopping finish. 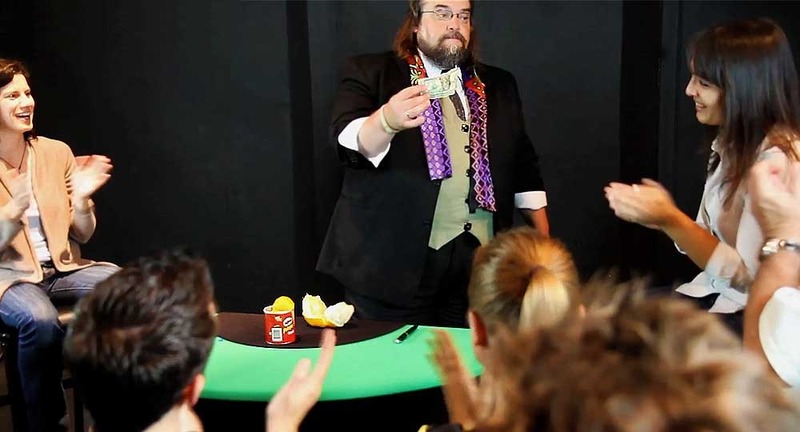 Learn more than a trick, learn how this great mind in magic thinks by watching him perform his full show for an intimate studio audience, then discover his secrets behind creating and performing dynamic theatrical magic. The classic ‘Coin and Cylinder’ routine gets infused with heart and soul. 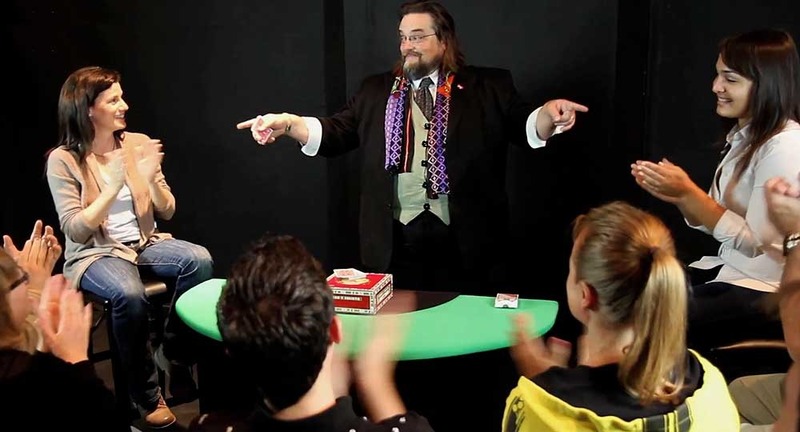 Highly visual, unforgettable magic that creates an immediate emotional connection with the audience. Hannibal’s original treatise on the ‘Signed Bill To Impossible Location’ premise that involves origami, charming storytelling, and ‘Magical Mystery Gifts’ that the spectators take home. With a focus on performance, this is Hannibal’s hilarious version of ‘Cards Across’ that can be performed in a small group or on the largest stage. 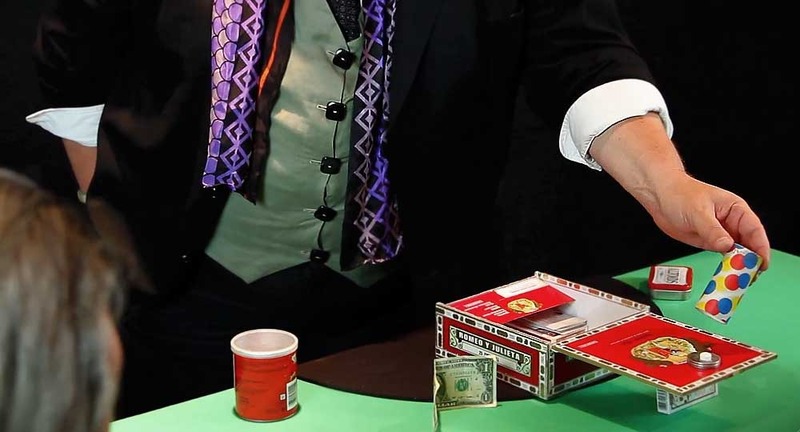 Hannibal’s entire prize-winning nine-phase powerhouse routine using a deck of cards and a Pringles chip can. With color changes, transpositions, mind-reading and a surprise ending, it’s an epic time-tested crowd pleaser. 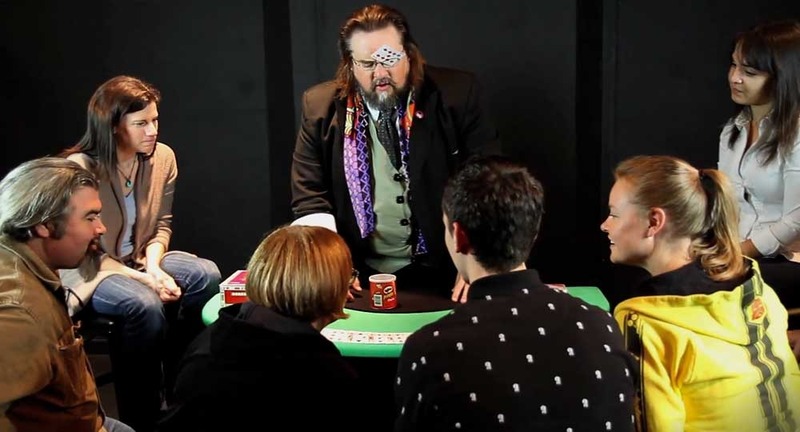 In this knock-em-dead-in-their-seats card routine using multiple spectators, you’ll discover a clever ‘certain something’ that you’ll never want to be without. Hannibal’s version of the classic trick, ‘3 Bread Crumbs’ by Rene Lavand. Hannibal imbues it with whimsy and music, and adds a killer ending. Hannibal: The Truth From A Liar is ISSUE #2 in the Black Rabbit Magic Series.